Learn 3 to 4 different types of zipper insertions, depending on the presser feet you own. Possibilities are a centered zipper, an invisible zipper, a lapped zipper, and a fly front zipper. 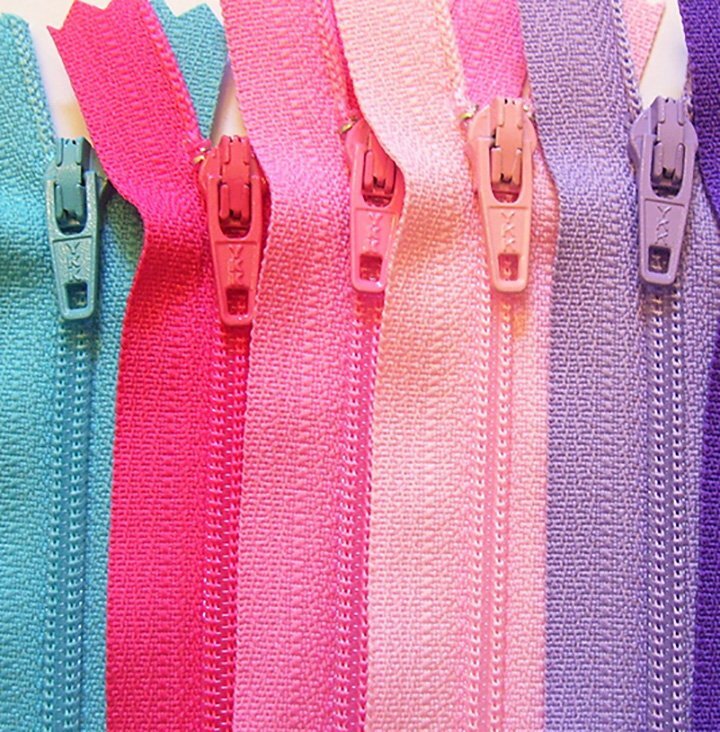 Bring several zippers, plus your machine and presser feet and some fabric and gain some confidence with zipper applications!